Genuine OEM Xerox Toner Cartridge, Yellow, High Capacity 17,200 page yield. Xerox part number: 106R01568. 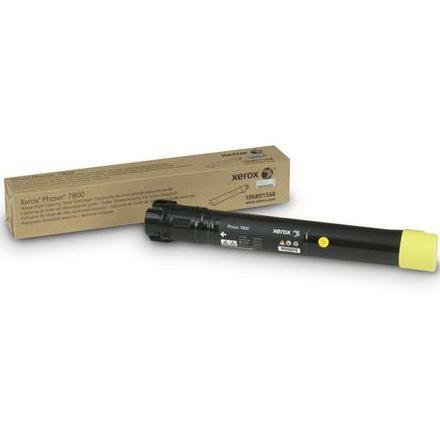 Color Laser Toner Cartridge compatible with Xerox Phaser 7800. The Xerox toner prints colors vibrantly and crisp. It is more expensive than the refurbished toners but I've never had a problem with the genuine toner cartridges.